I’m still getting the dust off some of my old photos, I took this one in 2013. I was working on a World Series by Renault meeting on the Moscow Raceway; and the day after we had a few free hours to visit the city before going to the airport for our return flight. 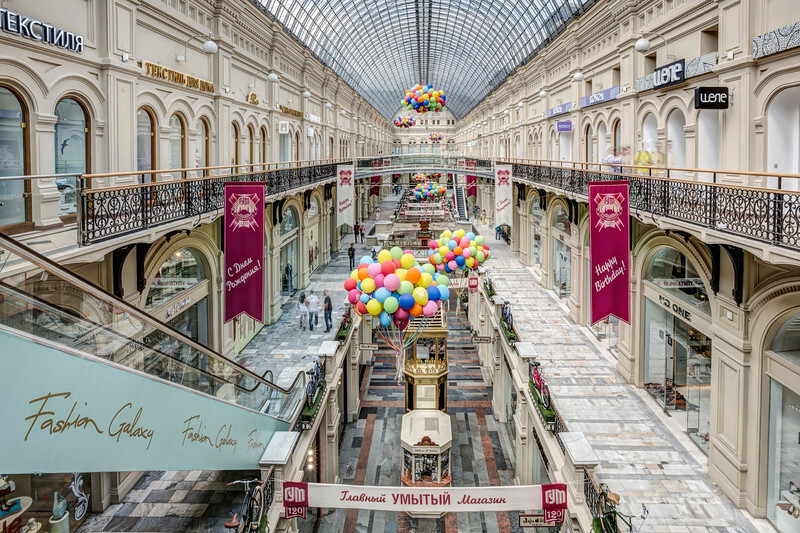 This is the GUM building, today is a shopping mall but originally was one of the most famous State Department Stores that were located on many Russian cities.